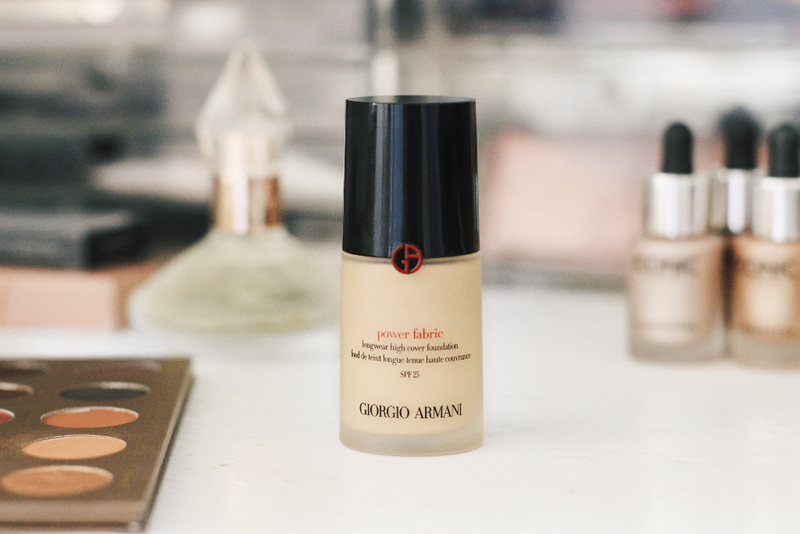 Simone Loves Makeup - I gave in to the hype surrounding Giorgio Armani Power Fabric Foundation. I thought long and hard about how I would effectively explain my feelings on this foundation, and I think I have it nailed. 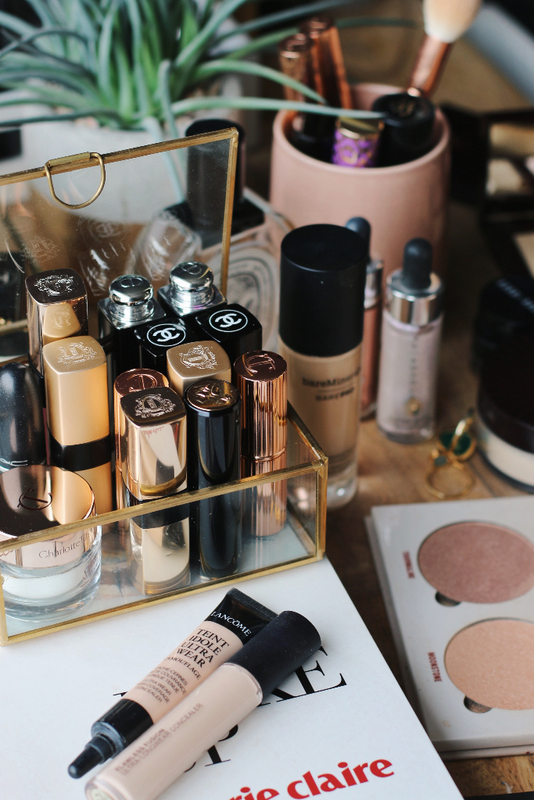 I really wanted to be able to rave about this foundation, like pretty much everyone else has done (including Sali Hughes) but there won’t be much raving in this post I’m afraid. There’s nothing wrong with it, per se. It’s just not as good as I thought it would be and I definitely won’t be repurchasing once it’s run out. 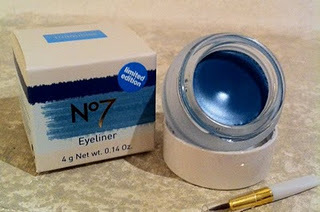 It provides good medium coverage (definitely not full – I can still see redness on my chin, etc. after application). The formula is nice and thin and light as air on the skin. The finish is very nice and semi-matte. It’s very comfortable to wear and looks even better about 30 minutes to an hour after application. I love the packaging and dispenser pump. Easy to get small amounts out with no mess, etc. It’s not full coverage, which is what it’s sold as. Your skin needs to be well very moisturised/exfoliated for it to blend evenly and not look patchy. It really loves dry patches and unfortunately, highlights them quite well. It needs to be blended quite quickly, as the formula starts to ‘sit’ as soon as it touches your skin. It doesn’t last (that long). I get about 5-6 hours of wear before it needs to be reapplied. For some reason, I feel like it makes my t-zone more oily a couple of hours into wearing it. It’s obviously a very expensive foundation (I paid approx AED260 for it in Harvey Nichols), and I think this is what makes it so disappointing. Why is it not mind-blowingly good!? I just expected so much more, even though it’s still nice. In an effort to be fair, I do live in one of the hottest climates in the world. We are currently experiencing temperatures of 35-40 degrees celsius. Hot, hot, hot. Perhaps it would perform beautifully and tick all the boxes if I was back at home? I’d love to hear your thoughts on this. Are you using it in a cooler climate? Saying that however, my beloved Vichy Dermablend far outperforms Power Fabric, as does Tarte Amazonian Clay, my second most favourite foundation, so maybe I’m just looking for excuses. It’s nice, I like it, I will not be repurchasing it. The End. Are you using it? Let me know! I live in the U.K. And I find it’s the same issues you have. Need to blend fast, highlights my dry patches.. it’s just ok. Bought on the back of rave reviews.. not impressed. 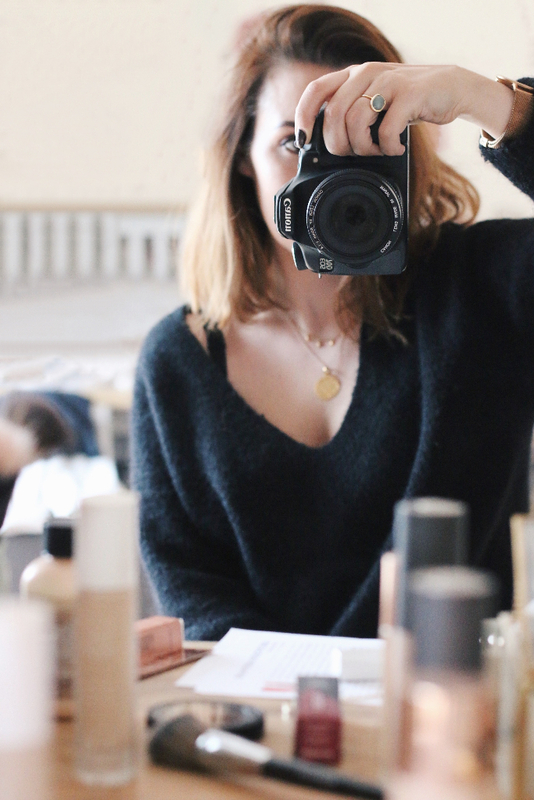 I was swayed by Sali Hughes and Caroline Hirons rave reviews… think I paid £36/39? I applied it at 8am it’s now 2.30pm and it looks shocking! I am using it.. but I am tempted to dump it! Had the same issue with Charlotte Tilbury magic foundation. Uunuseable for me….